Summer has come, and with it comes more time on our feet! 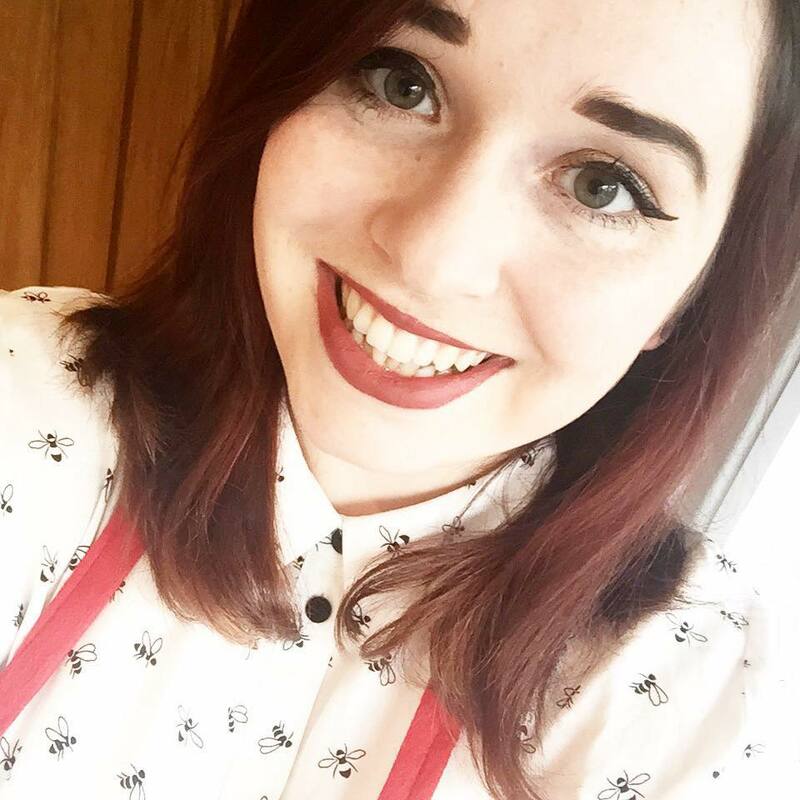 As I've recently started my first nearly full time job after graduating mid-July (eeek! 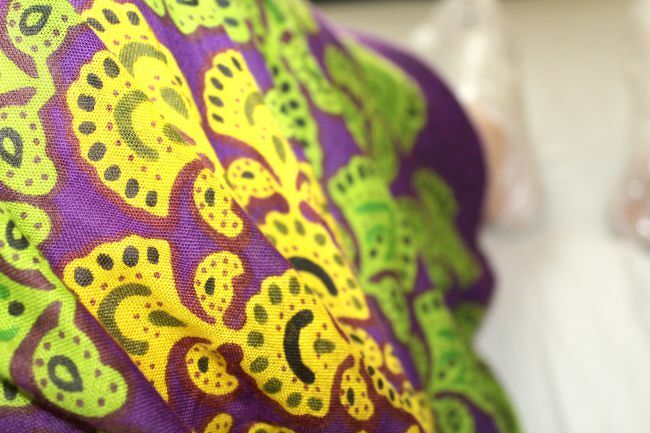 ), I've noticed a lot more wear and tear on my feet. 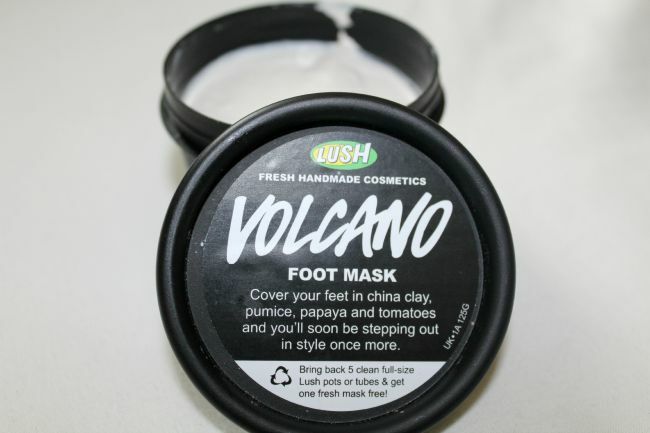 So, when I headed to the LUSH store in Birmingham and noticed the Volcano foot mask, I HAD to have it. You guys will know by now that I'm a fan of all things mask - hair mask, face mask, you name it: if it's going to nourish your skin I want it. All you need to do with this is pop it on your feet, wrap them to keep the moisture in and wash it off again. This was such a simple treatment for the fab results I (and my sister who gave it a go as well) ended up with. 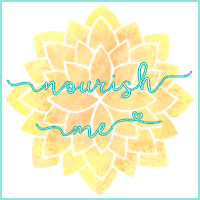 What's your go-to for nourishing your tired toes? I need this! I never even knew there was such thing as a foot mask so this post really intrigued me ahha! Definitely one to check out when I next pass a Lush store!